The winner for our Podcast giveaway has been chosen! 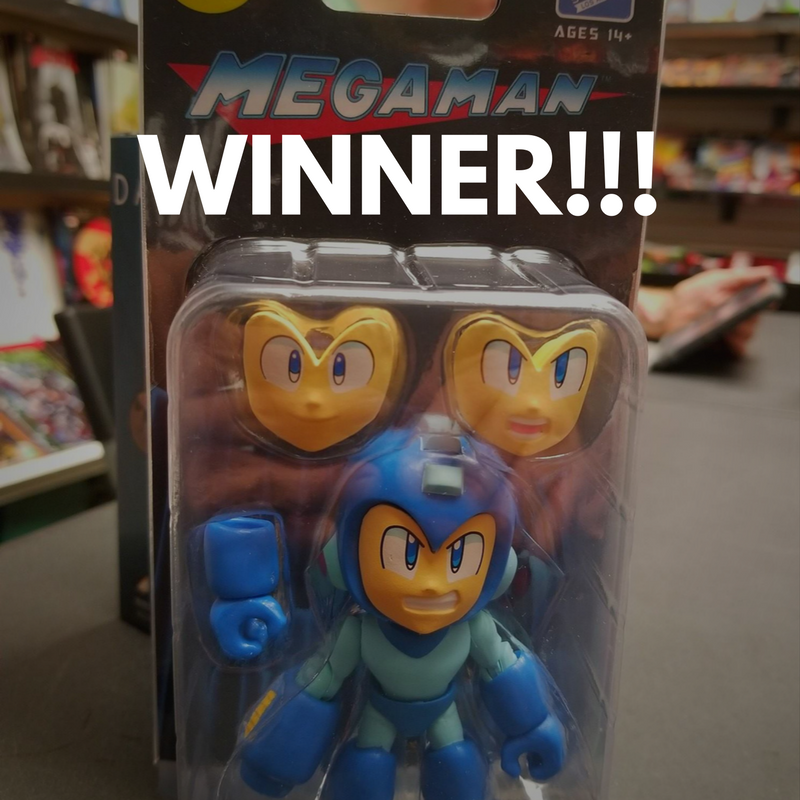 They will receive a new Glow in the Dark Mega Man SDCC exclusive by The Loyal Subjects! The winner was chosen via Random.org. A video of the drawing will be uploaded to our Facebook page (facebook.com/pastramination). Congrats! Please send an email to nolan@pastramination.com with your mailing address so we can get your prize to you. We will have more giveaways on our next podcast, which will take place the second week of August. Follow us on Facebook to find out the exact date and time of the next podcast is. Previous Podcast Alert! SDCC Giveaways!